Form follows function and policy makers in New Mexico and the US for that matter- they need to stop using the debate surrounding legalization of cannabis for recreational use to obscure the science and policy regarding the harm reduction achievements of decriminalizing cannabis and the medical use of cannabis. In today’s era of how legalization, cannabis taxation and financial profits of cannabis has spread, the distinction matters and this behoves policy makers to follow a process that achieves the greatest harm reduction. 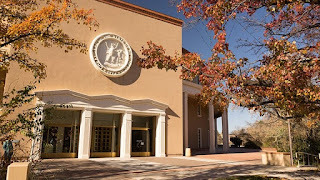 New Mexico State Senate members (42 Total) have an average of 13 yrs in the State Senate with 16 of the 42 members having currently served between 13 - 41 years and 7 State Senate members have an average of 8.5 years of service from the House membership. New Mexico State House members (70 Total) have an average of 9 years in the House chamber with 19 of the 70 members having currently served between 10 - 45 years. Between both chambers in the roundhouse, 18 members are lawyers with most of them in leadership roles. Representative Schmedes is the only practicing licensed medical professional (UNM surgeon) in the roundhouse. The Legislative Health & Human Services Committee has only one member with a medical background as a physical therapist. 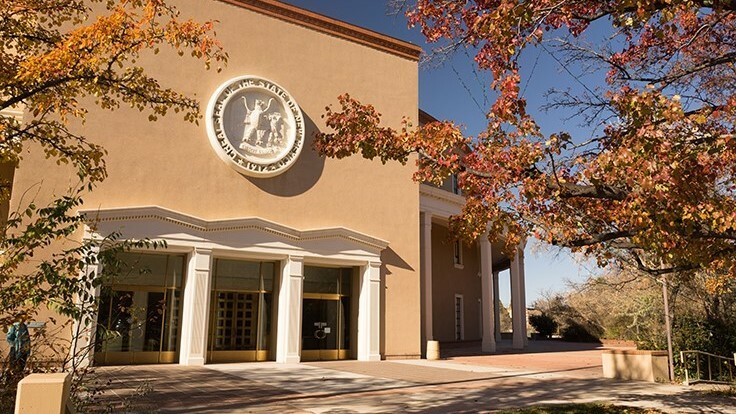 The National Conference of State Legislatures list a daily per diem average of $161 per day for New Mexico’s legislators in the states ‘Citizen Legislature’. Members of a Citizen Legislature on average spend 57% of time on the job compared to hybrid or full-time legislatures which spend on average 80% of their time on the job. Health Care & Social Asst. 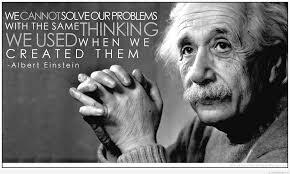 Who we elect is not reflective of our State. 3) At least 18 years old. For policy makers, in Albuquerque, around the state and in the Roundhouse, their priority should be so it’s clear, it should be removing the public health risks of cannabis prohibition. Those public health risks, like putting people in jail for victimless crimes, jeopardizing people's access public schools and to financial aid for higher education, jeopardizing people’s employment, and exposing people to a underground market that would increase their potential to access more harmful drugs like we see with the state’s opioid epidemic. All of those areas of harm reduction are ones that communities in our state can see a public health improvement in, through the decriminalization of cannabis and expansion of the states medical cannabis program. In 2019 during the Legislative 60 day Session : Pass a bill to Fix & Expand the Medical Cannabis Program, Pass a bill for Decriminalization for the State, Pass a bill for Medical Cannabis Research and get the Industrial Hemp program going with a bill for medical hemp research for the states medical cannabis program. 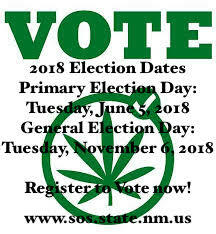 Today the New Mexico Medical Cannabis Program has over 57,000 registered participants (most all of whom are voters) with 35 licensed non-profit producers or LNPP’s now growing 14,550 medical cannabis plants, as the program hits the end of its 10th year. The Medical Cannabis Program (MCP) was created in 2007, as the Lynn and Erin Compassionate Use Act, under chapter 210 Senate Bill 523. New Mexico’s medical cannabis history started in 1978, after public hearings the legislature enacted H.B. 329, the nation’s first law recognizing the medical value of cannabis…the first law.